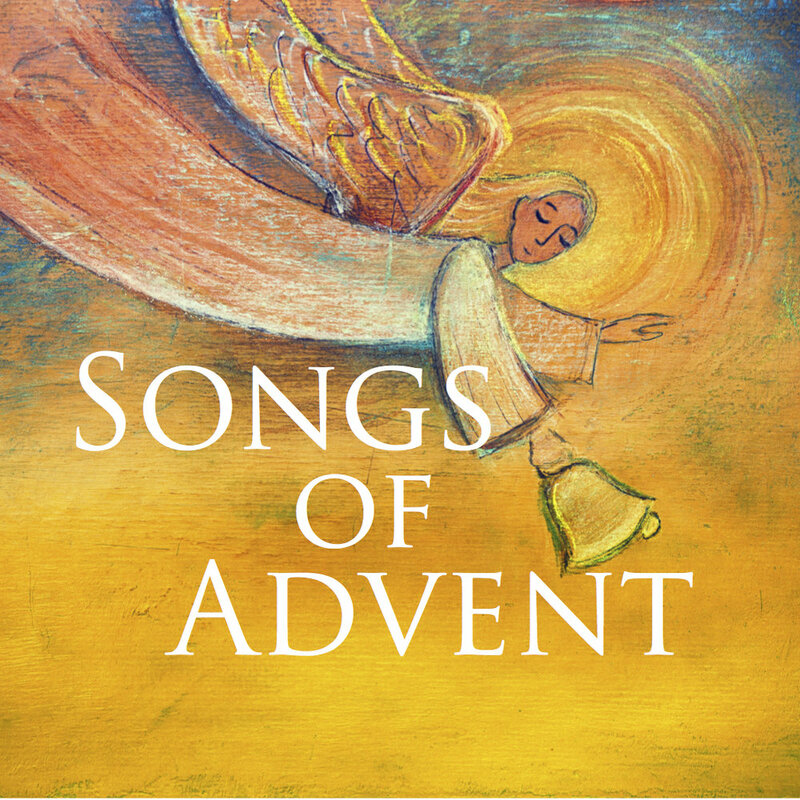 Songs of Advent - #3 - God can't wait. The watchman waits. He waits and he watches all night long, waiting for dawn to rise. We wait too. We wait for God come. Many times, however, we’re waiting for him as though he were a highway robber or a mugger in the alley. But God is hardly like that. In fact, God is waiting, but not to pour out wrath but to gush with grace, to dole out blessings. He is giddy with joy to make it happen for us now and eternally. Psalm 130.